Leann has lived in Mitchell for over 20 years. She graduated from Northern State University. She helps out wherever at the office and enjoys getting to know all of the patients at Dental Designs. After hours, she loves family time with her husband, 3 children and son in law, golfing, running, hiking, biking and relaxing with a great book. 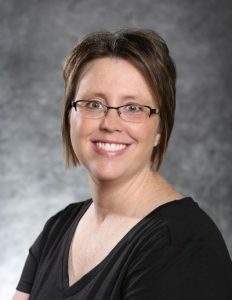 Amy, a Mitchell native, is a dental hygienist who graduated from University of South Dakota. 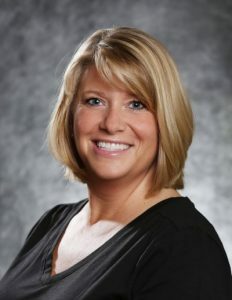 Amy enjoys helping her patients become healthy and maintain a healthy mouth. She enjoys camping, gardening, being outdoors, reading and vacationing with her husband and 3 children. As a dental hygienist, she loves getting to know her patients and teaching them how to maintain a healthy mouth for a lifetime. Outside the office, Carrie enjoys the outdoors, attending her children’s activities and spending time with her husband, daughter and son. 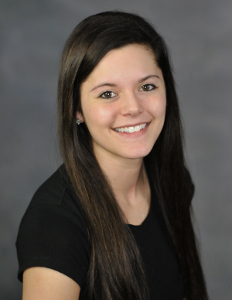 Kayla, a Mitchell native, assists the doctor with your dental treatments. She jumps in wherever she is needed and is always eager to learn new things. 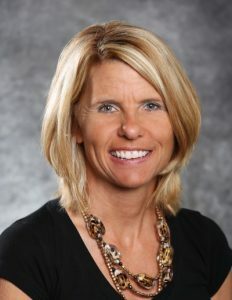 When she is not at the dental office, she enjoys spending time golfing, as well as hanging out with friends and family. She loves teeth and ensuring patients they are receiving the best dental care possible. Kerri enjoys meeting new patients and getting to know current patients. Kerri will assist you with your insurance needs and answer billing questions. 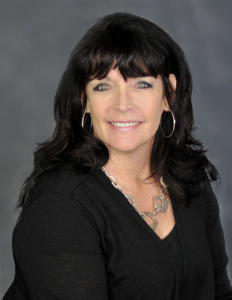 Kerri has 3 daughters and she enjoys spending time with them and her grandchildren. Kerri enjoys softball, gardening and floral arranging in her free time. 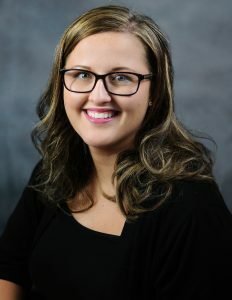 Ashley, a native of Ethan and resides in Dimock, assists the doctor with your dental treatments. Ashley enjoys working with our great patients and friendly team to provide the best smile possible. She is always ready to learn new things to help provide a comfortable dental visit. Outside the dental office, she enjoys softball, spending time with family, and cheering on her soon to be husband, Colton, at the drag races. As a dental assistant, I love helping our patients feel confident about their smile. I’m happy getting to learn new dental techniques each day at work. In my free time, I enjoy being with friends and family, singing and watching movies.